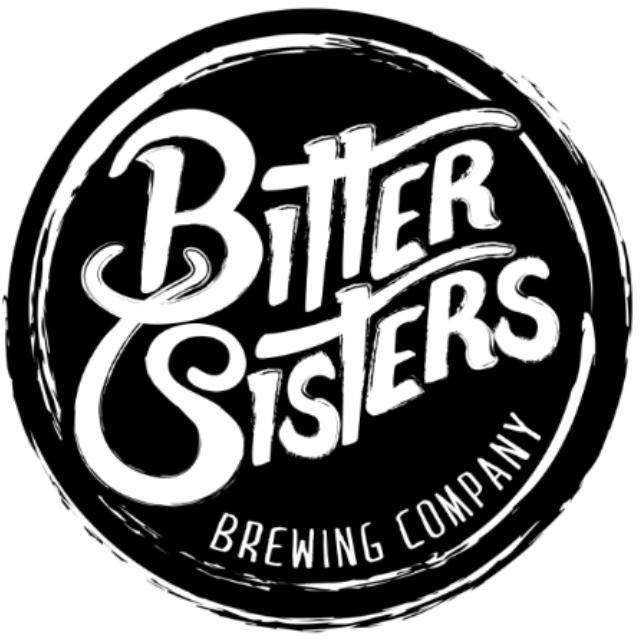 Amid news of others projecting debuts for later this year comes news that the Bitter Sisters Brewing Company has quietly secured a site and is well into the construction phase in Addison. A 30-barrel brewing system is on order and expected to arrive in May, with the brewery's grand opening slated for late summer. Historically, Bitter Sisters would be the second production brewery to exist in the city, following the short-lived Addison Brewing Company (ABC) which closed in 1989. In fact, their address at 15103 Surveyor Boulevard is located just over a mile from where ABC did business on Lindbergh Drive. It's also steps away from shops and restaurants along Belt Line Road, something owner/brewmaster Matt Ehinger hopes will lead to foot traffic and more visitors to the brewery's planned tasting room. As head of the operation, Ehinger brings with him over twenty years of relevant experience. He started homebrewing in 1993, and eventually wound up working as a brewer at Coach's Brewpub in Norman, Oklahoma, during the late '90s. That stint lasted about four years, after which he left the industry to try his hand at other things. Since then, he says opening a brewery has always been in the back of his mind, having "never fully recovered from being bitten by the brewing bug back in 1993." He and his wife discussed the idea for at least ten years before they and others came together to form the family-owned enterprise. As Ehinger explains, "Bitter Sisters is jokingly but affectionately named after my wife and her two sisters, who are all part of the company along with their husbands, my brother-in-law and his wife." Once up and running, Ehinger intends to produce a split lineup, with one half consisting of lagers and the other being a mix of English and American ales. Initial releases will include a German-style helles and a traditional märzen, along with an Irish red ale and an American IPA. Brews will be draft-only to start, with packaging in cans coming down the road. In the meantime, stay up-to-date on brewery developments by way of Facebook, Twitter or Instagram.